Whole Foods was warmly welcomed in January, joining the Taste of Lighthouse Point just before opening, and again getting involved for Keepers Days. Thank you, Whole Foods! March 17, 2015 ,Whole Foods will host the monthly Lighthouse Point Chamber social. Located just north of Copans Rd on Federal Highway. 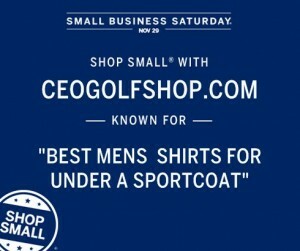 Get your own custom materials like CEOgolfshop at the Amex shop small web site. 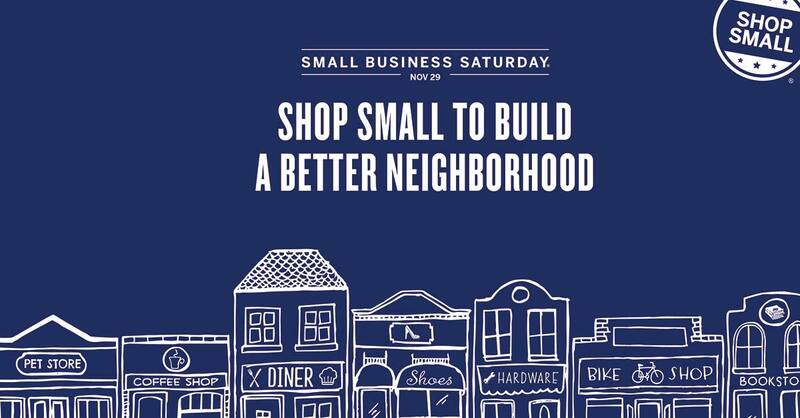 Support your local businesses on American Express Small Business Saturday®, Nov 29. 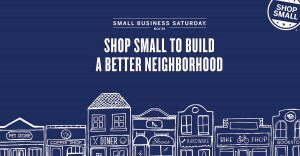 Small Business Saturday is a day to rally people nationwide to get out and Shop Small®. American Express has an interactive map to help American Express Card Members find and shop at small businesses. Card Members get an exclusive offer* redeemable only at qualifying American Express Card accepting small merchants that appear on the Small Business Saturday Map. For 2014, American Express cardholders will receive up to three $10 statement credit on purchases of $10 or more for up to $30 in statement credits per registered card. Customers spend $10 with you, and they get $10 back from American Express. What a great deal! To be part of the offer, you must sign up to be included on the map so Card Members know they can redeem the offer at your business on Small Business Saturday.